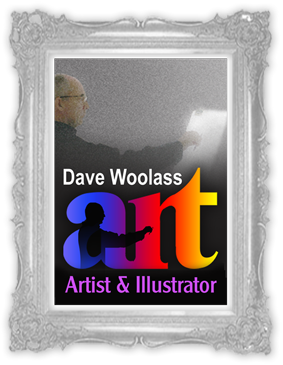 This comprehensive and structured drawing course is part of a series of courses developed by Dave Woolass who has been teaching art for more than twenty years. A lot of underpinning instruction that Dave includes in his courses is often missed out in other courses of its kind. 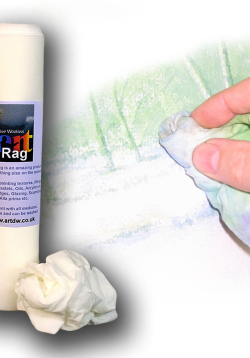 This underpinning knowledge and instruction can be critical to ones drawing and painting success. 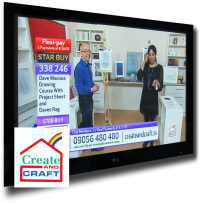 From the premise that drawing underpins all works of art, this course skilfully teaches the basic drawing skills that should be mastered i.e. Line, Form, Value, Texture, Perspective and Composition. Even The Old Masters used their expert drawing skills to work out their compositions, so it should come as no surprise that one needs to become proficient at drawing, if one is to master the use of any other medium. 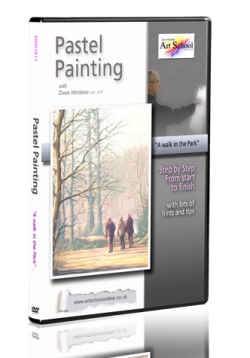 This drawing course is as essential for the novice or intermediate artist as it is for the beginner; although many experienced artists have also benefited from this course as a useful revision exercise. The course is designed in a sequential style, which is easy to follow, and imparts many tips that will help you to produce well-executed drawings of many popular pieces of subject matter. There are plenty of narrated video clips, which encourage you to explore the tools, materials, and drawing techniques required to improve you drawing skills. Each new drawing technique is demonstrated in a video clip and camera close up views allow you to see each demonstration more clearly. 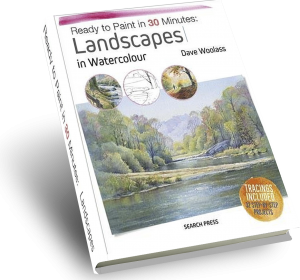 Dave also explains how you can “See like an artist” as he helps you to develop your observational skills and leads you to understand, module by module; Shape, Form, Value Texture and Perspective in a manner that removes what seems, to many budding artists, the mysteries surrounding such drawing elements. Train your eye to see as an artist with proven techniques. Understand positive and negative shapes and how to draw an objects shape guidelines. Use proven pencil techniques that will transform your drawings. Learn how to get the scale, proportion, and perspective of your drawings correct. Learn how to get the correct placement on your paper so your drawing doesn’t run off the edge of the paper. Know the techniques to shade your drawings realistically. Know how to practice these skills so they become second nature. 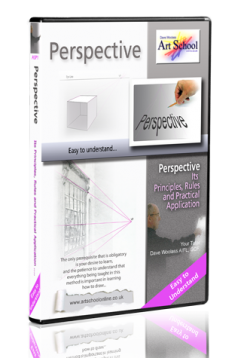 Gain the ability to be able to draw buildings, people, landscapes, and objects accurately using your new knowledge on proportion and perspective.